Robert Dickson was lead programmer for Creatures 3, working on the physics system and game design. He has also received credit for being an Angry Scotsman. 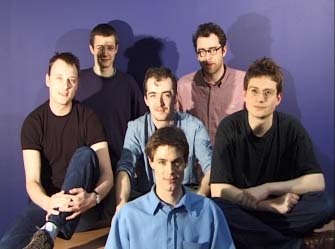 He left Creature Labs with Mark Ashton in late 2002 to join Nicely Crafted (see history). This page was last modified on 19 October 2012, at 11:34.